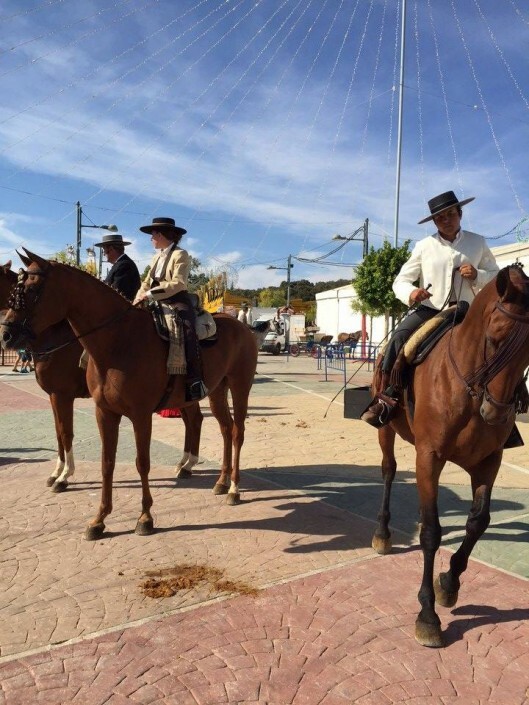 Ronda is an ancient mountain town of scenic vistas, romantic plazas, and historic treasures. 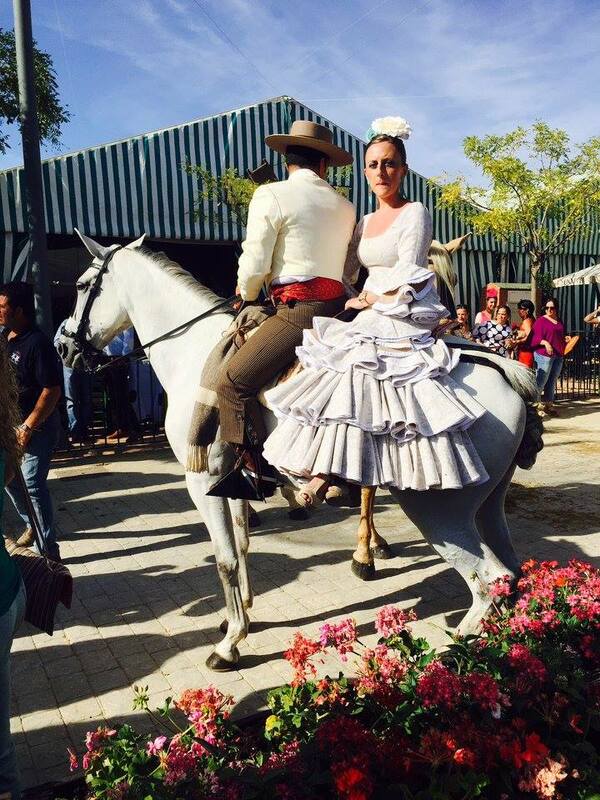 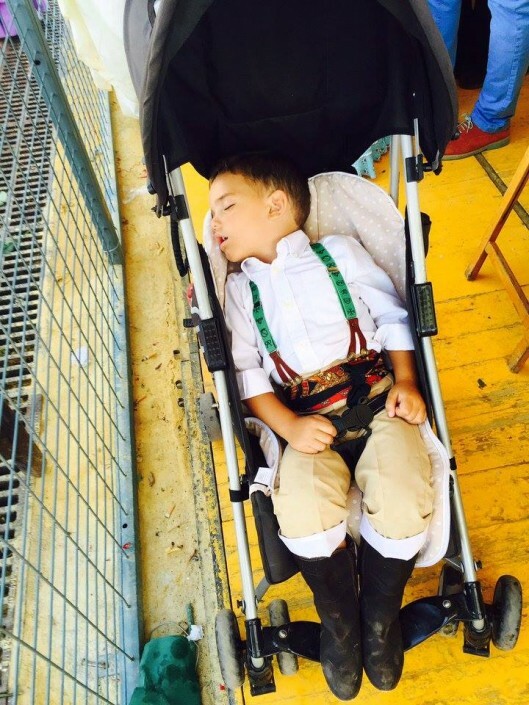 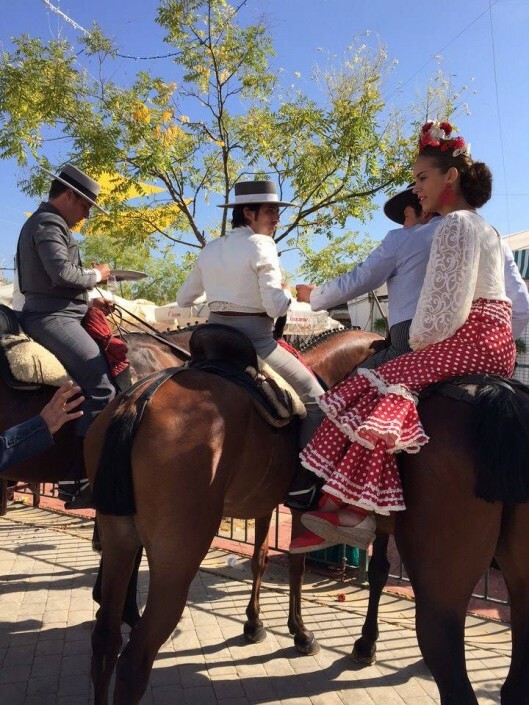 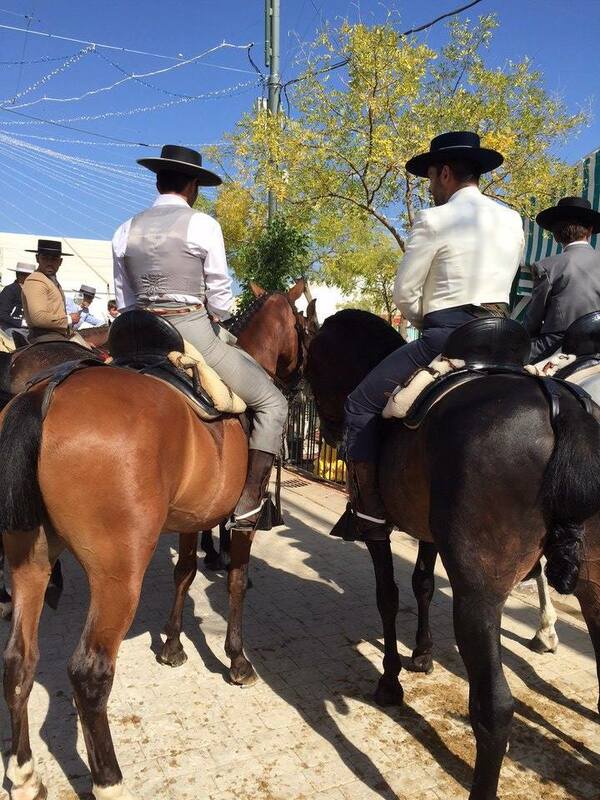 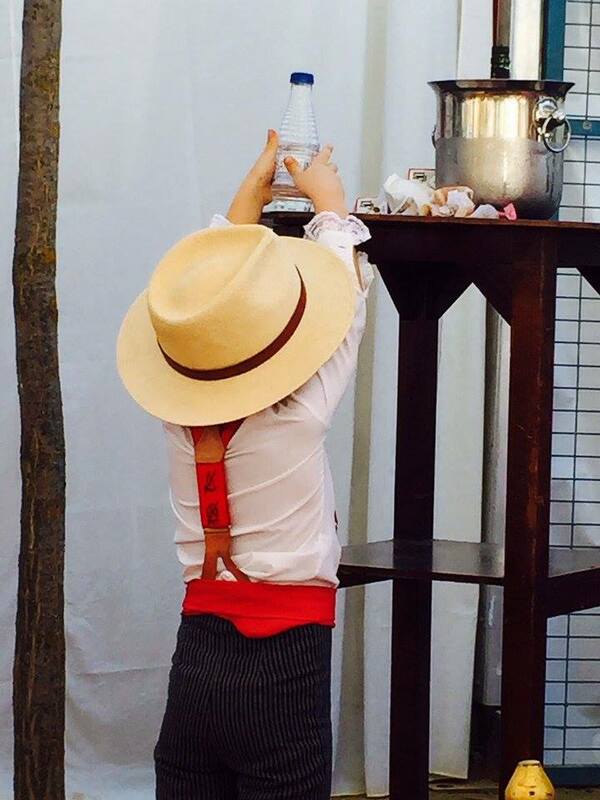 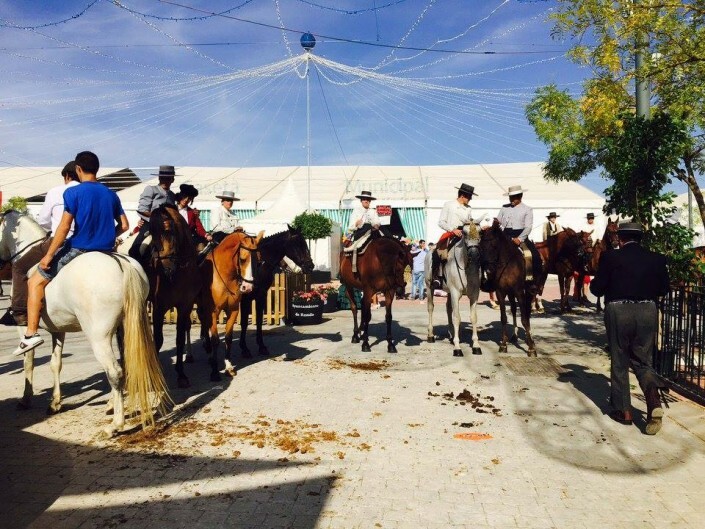 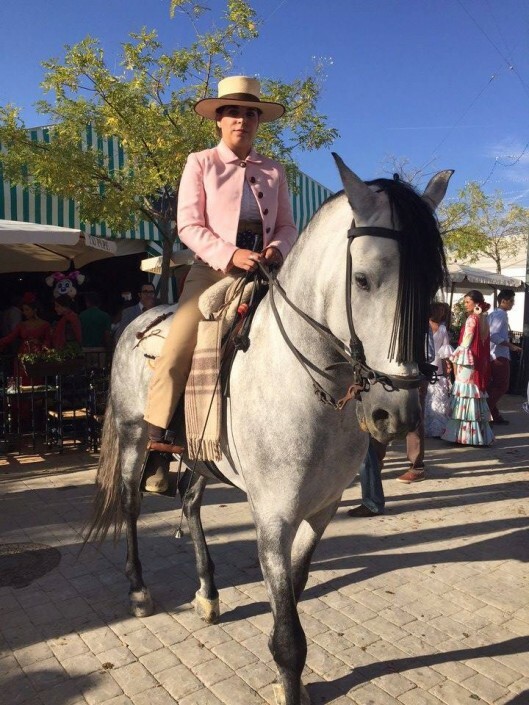 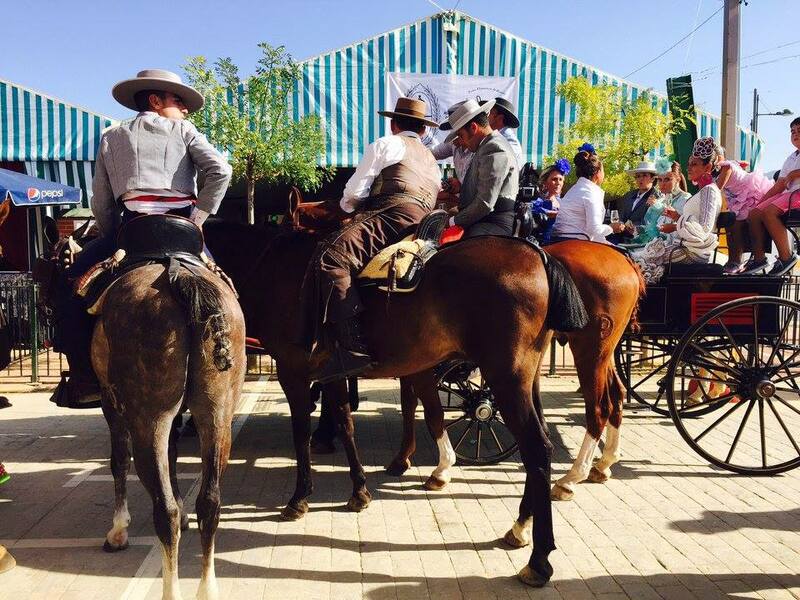 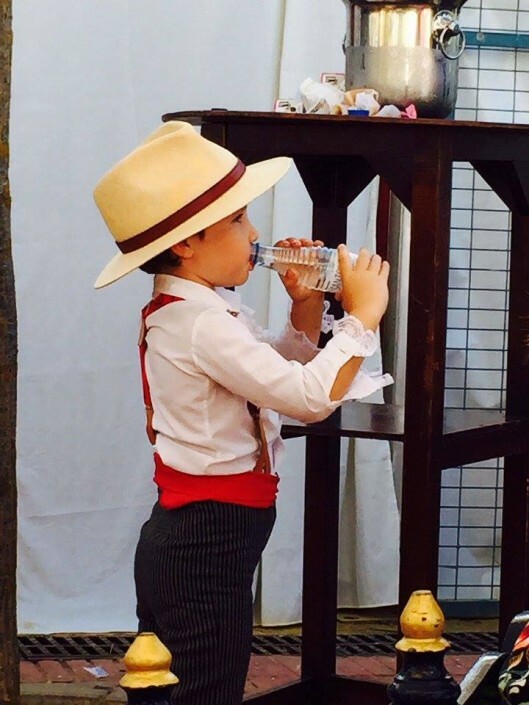 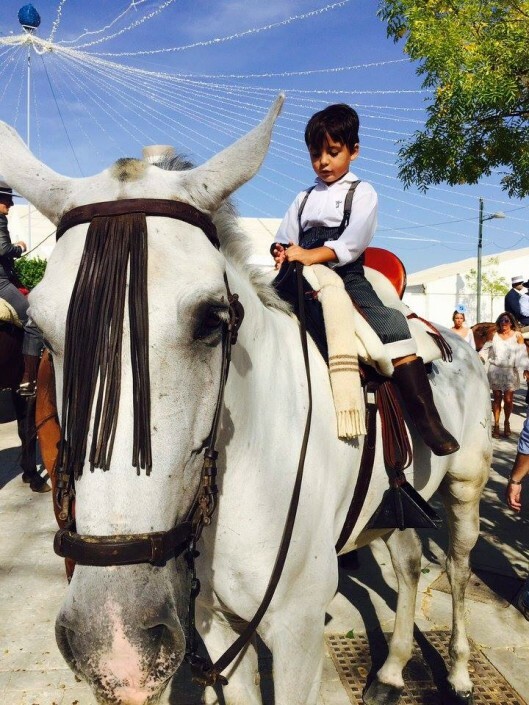 Once a year, Ronda also sees a return to tradition with its annual Feria Goyesca. 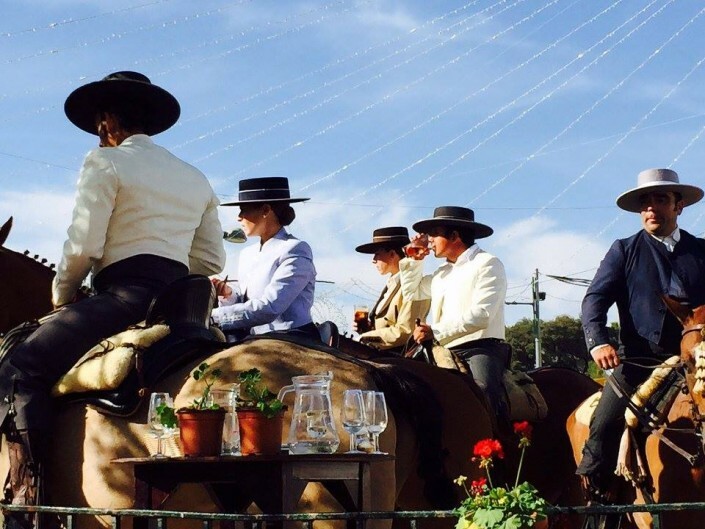 A fairly recent festival that has become an event that has captured the imagination of Spain with its traditional dress, important bullfights and its ageless glamour. 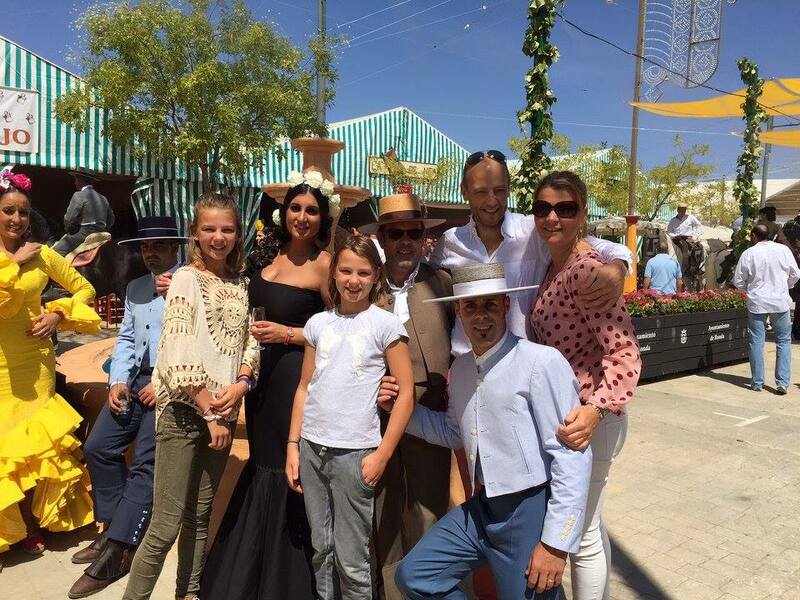 During the 4 days of feria you can be part of the deep-rooted culture of dancing, singing and enjoy drinks and tapas. 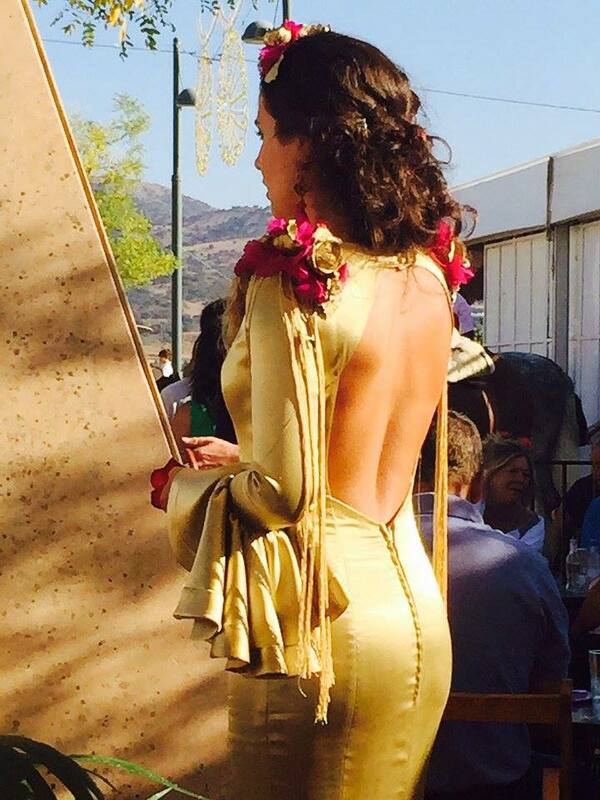 Once a year we have bullfights in Ronda, on the feria Saturday and Sunday. Ronda is well-known as the home of the modern corrida or bullfight. 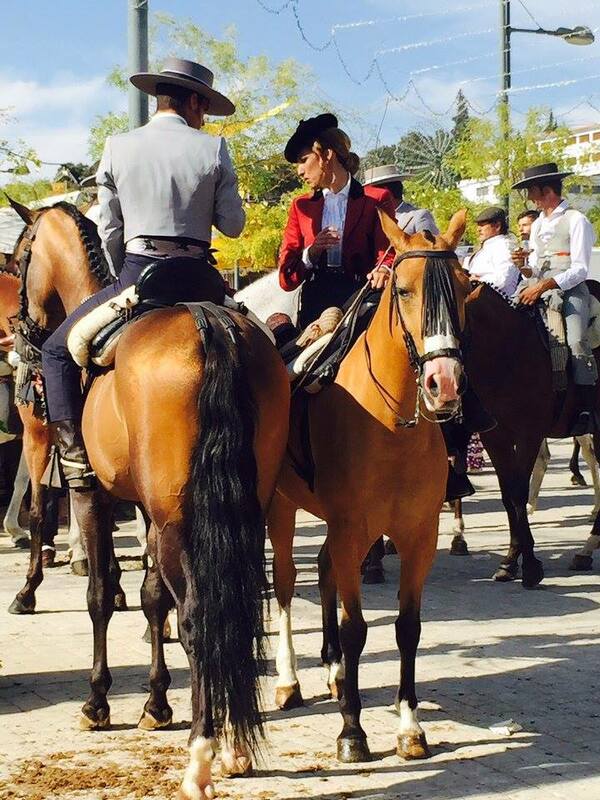 The father of this style was Francisco Romero, the patriarch of the mythical Romero family of Ronda. 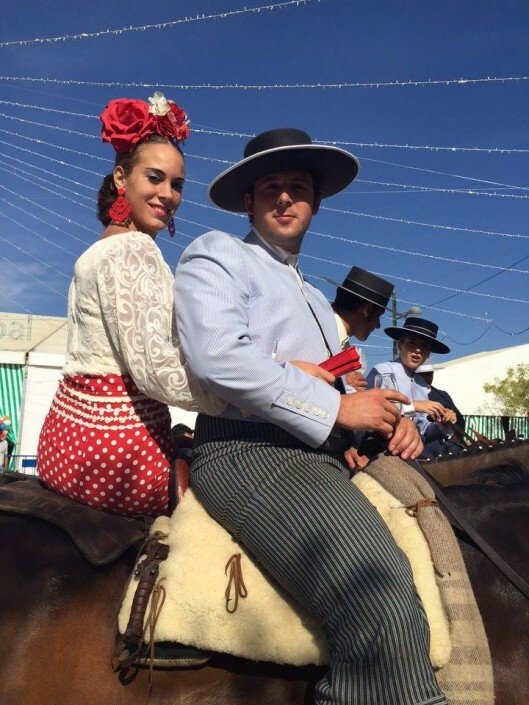 Before Francisco, bullfighting was an activity normally fought from the back of a horse in what was known as the “Jerez style” of bullfighting and although it was an interesting spectacle, it was not what we would normally call bullfighting today. 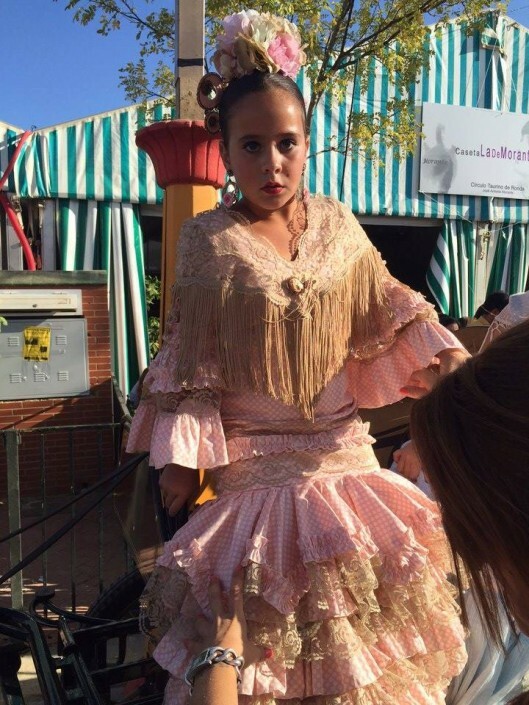 If you like to go to one of the bullfights you have to order tickets in time. Prices are from 40 till 200 euro.